Cailin Michie reflected on Hibernian’s victory over Motherwell in the SSE Scottish Women’s Cup Final and believed that the team have the ability to rise to the big occasions. A hat-trick from Jamie-Lee Napier and a brace from Abi Harrison were added to by an own goal, Lauren Davidson’s composed finish and Cailin’s superb drilled effort from distance claimed an 8-0 win at Firhill. As ever, the side were comfortable on the ball, stretching the Motherwell defence and midfield in the process before swiftly slicing their way through the defence with some coruscating play. Cailin expressed her thoughts on the match and felt that the nerves being settled by Abi’s third minute goal and the mentality of the team coming into big matches helped the side claimed the double for a third successive season. Talking to @HibsLadies on Twitter she said: “I think we started really fast and that really helped. We played our best football this season and started off with a high tempo which was really good. 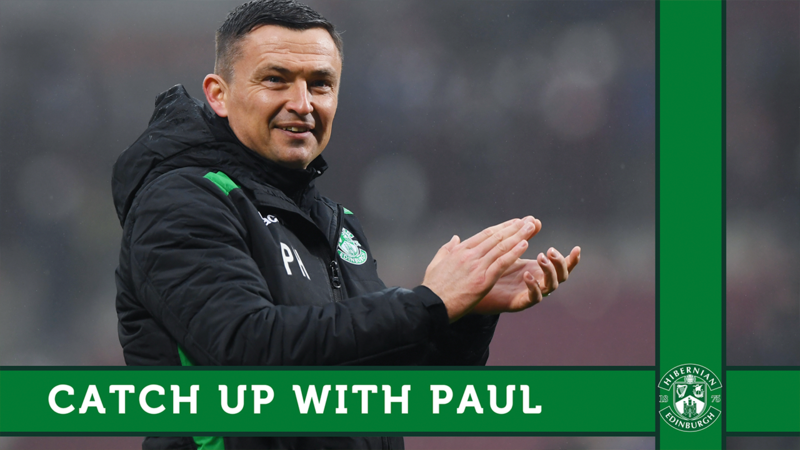 “It settled the nerves by getting the early goals and we knew that Motherwell had proved themselves as a good team by getting to this stage and getting promoted, so we didn’t want to underestimate them. We used the size of the pitch to our advantage and managed to play some really good football today. “We just like to play. We kind of rise to the occasion and like to play in the kind of situations where we put ourselves under a bit of pressure to perform and play in front of a bigger audience which shows off women’s football and what we can do. Having it on TV helps the game too. “I think being in a big stadium with a nice pitch suits us more with there being a nice pitch which is a bit damp, so we can move the ball about really quickly. 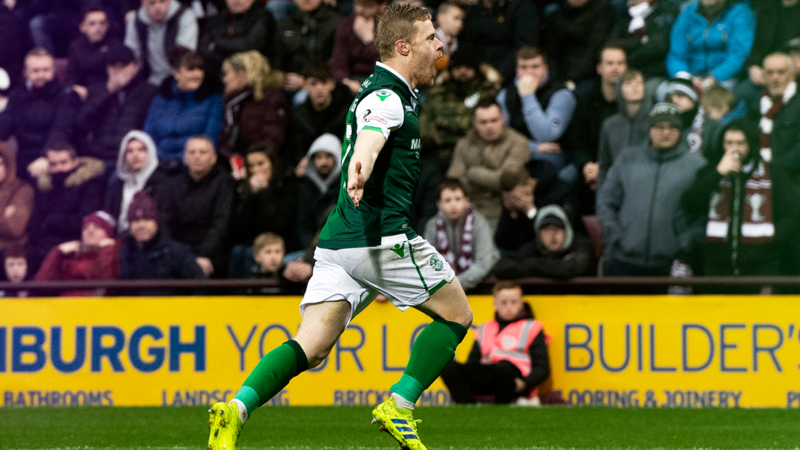 On a personal level, the 20-year-old has enjoyed a successful season with Hibernian – both as part of the team and on an individual level. Her season was capped off with a fine daisy cutter which zipped into the back of the net from 20 yards out, something she was immensely satisfied with. Cailin said: “I just drove forward from the left and I was originally looking to slide someone in, but the defenders just parted. After a draining season which saw the team take the title race to the wire as well as winning both domestic cup competitions, it is now time to reflect, says Cailin. 2019 has the potential to be a big year for the side, with the team eager to have another crack at winning the SWPL title as well as getting the opportunity to play in the UEFA Champions League once more. After a bit of time off the squad will regroup and prepare for the domestic and European campaigns of 2019. Cailin said: “We have time to reflect and take a couple of weeks off and rest everybody up. We’ve had quite a long season with a lot of games with us getting to the final of each cup. “We’re looking forward to the Champions League next year, definitely, and, again, we pushed the league really close this year and that’s something we still really want to work for.